80% Polyester/20% Cotton moisture removal, 180 GSM. 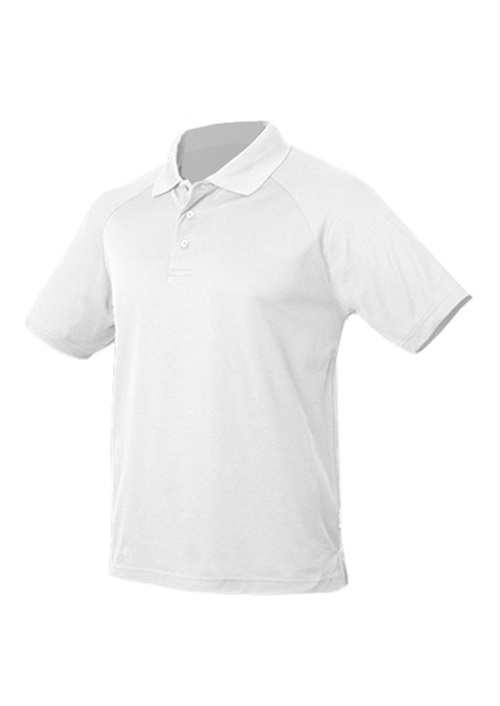 Driwear ‘Cottonback’ pique knit easy care fabric; Pre-shrunk to minimise shrinkage. 3 button placket; Loose pocket attached. 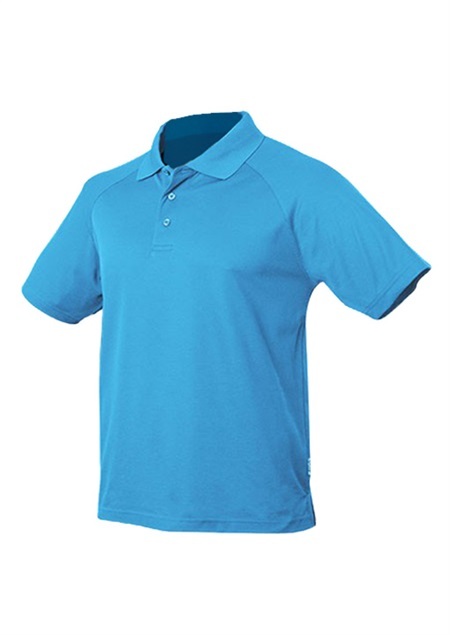 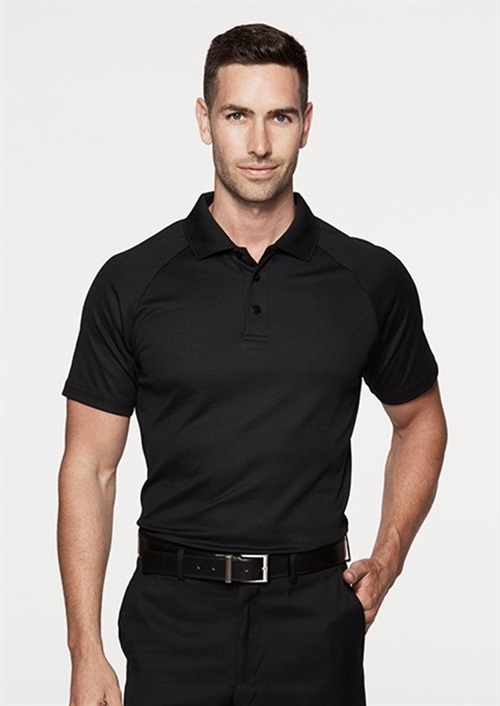 To find out more about the M1306 - S.S Mens Keira Polo please Email or Call +61 1300 700 056.